Contemporary, sterling silver picture frame with wood back. 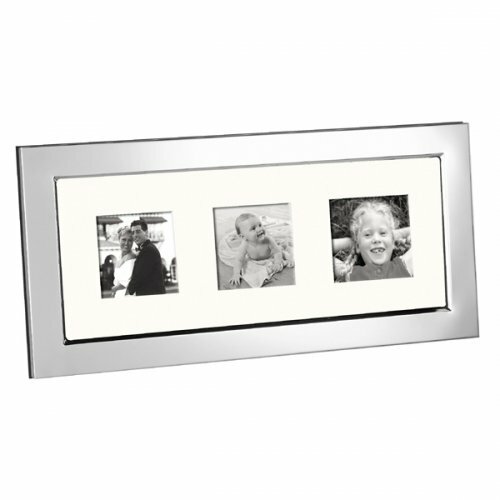 This landscape frame will present photos on any mantelpiece beautifully. 10cm x 25cm / 9.8 inches x 4 inches.